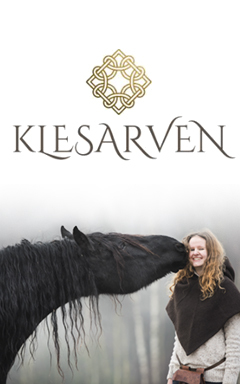 How did I transform my insecure five year old friesian who bolted, ran over me and struggled to trust me in our everyday life, into the horse he is today? How did I build up his confidence, how did his body transform that much, and how on earth was he suddenly safe to ride around bridleless? Everything I did was simply changing my way of thinking. 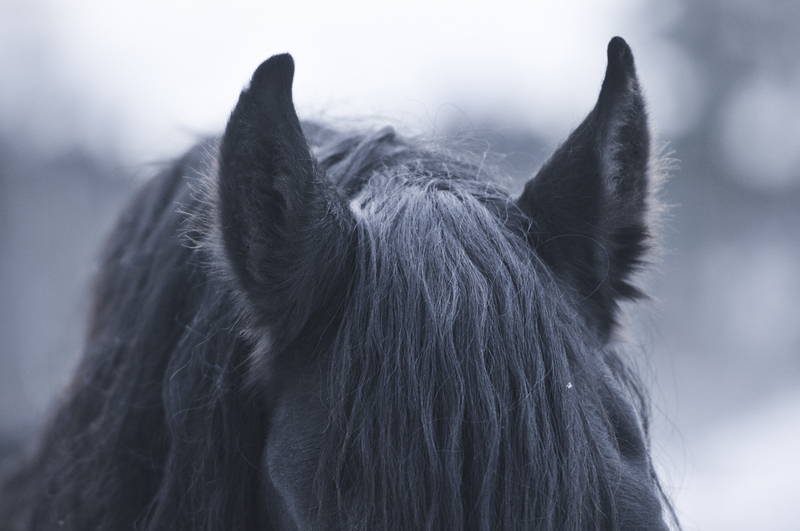 The basis of your horse training is inside your head. What’s your perspective around horse training? What’s your horse to you? Most of us will of course say that their horses are one of their most beloved ones; we would walk through fire for them. They get top treatment from the best veterinaries; they live in an expensive stable with the newest feeding systems. But even trainers using violent training methods such as rollkur also categorize themselves as “horse lovers”. So let’s go a little bit deeper. Do you look at your horse as a training partner? Friend? Pet? But the most important question is: how equal are you? Before, I was always told to be the “leader”. I had to show the horse that I was the boss, always. This is not how we are supposed to look at our relationship to the horse in 2015. 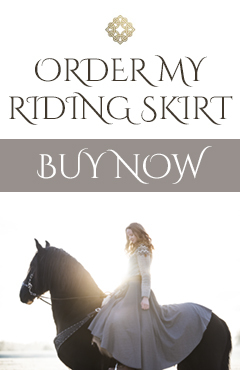 Of course, you must be your horse’s human. 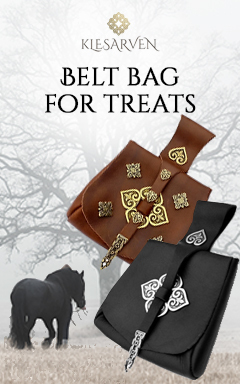 You must be the person who can support your horse, provide safety and be fun to play with. But do you really need to be the boss all the time? I don’t think so. I think it’s much healthier to be more equal. Give your horse a choice, let him lead, praise him when he dare to take decisions, praise curiosity. Change your way of thinking. The horses owe us nothing. They are not our slaves; they are our partners and friends. Treat them like you treat your friends. I promise you, you will see the difference quickly. 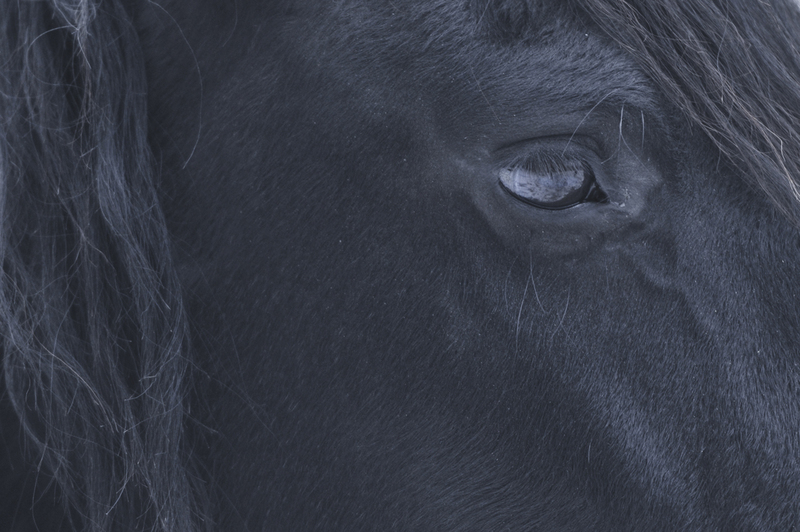 Stop breaking down your horse, and start to build him up instead! Stop yelling at your horse every single time he does a mistake, and praise him when he is paying attention. Your horse are supposed to move with pride and confidence, feel well and have fun during training. A horse moving with pride will build correct muscle and feel better mentally. 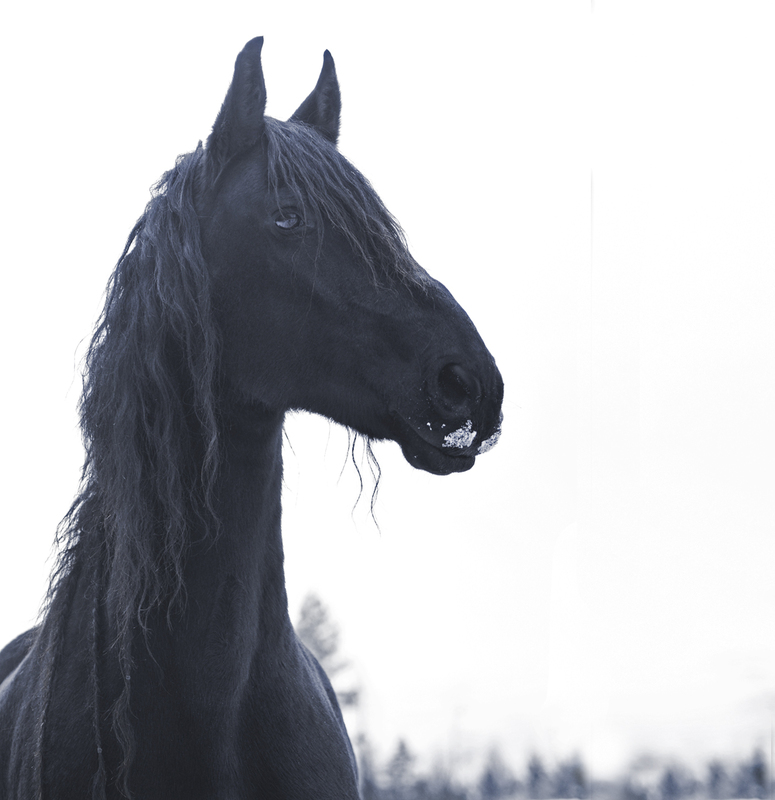 A mentally broken horse can never be beautiful. Hello! I was just wondering if you had videos on YouTube showing diffrent says to learn 28th your horse? If you do is love to know the nname! 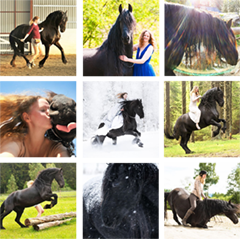 Gorgeous transformation of/with your horse. Well done Matilde! Oh Matilde, you are so right! Beautifully said! How I wish more horse owners felt this way. The Horse knows our intention- always, whether we show it or not. To be equal means we must suppress the human ego, but not our individuality or character. Wow, what a lovely way too look at the relationship between a horse and a human. I think you might just og changed the way my brain works! I have a one eyed icelandic,(Odin) who has a major trust problem. Maybe this way of thinking will help us be the vest we can together. THANK YOU. Great article and so true but what had happened to him previously to make him distrustful/bolting/running people over? Here is an idea for an editorial cartoon, Obama in a golf cart running over the graves of the four killed in Libya with tombstones showing their names, and the caption “a few more bumps in the road”.Too mean, but I’m in that sort of mood. Yay! I can’t relate to this at all!! Hubby and I have the same eclectic taste in movies. we always agree. I know. You can be jealous.Every. Single. Other. Post. I’ve related to in a :headdesk: way.love your blog.